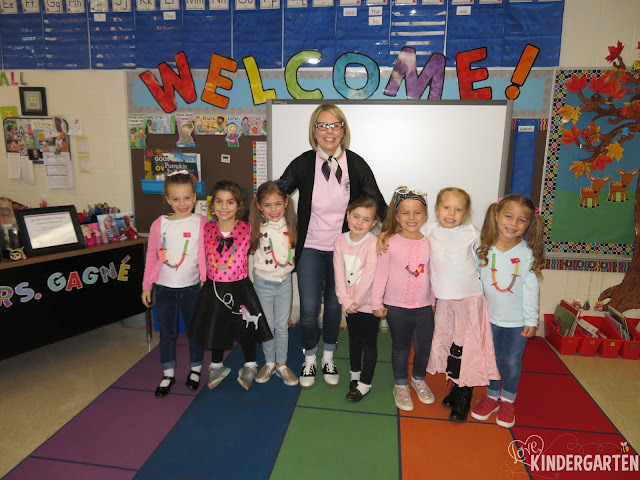 Love, Kindergarten: Happy 50th Day of School! 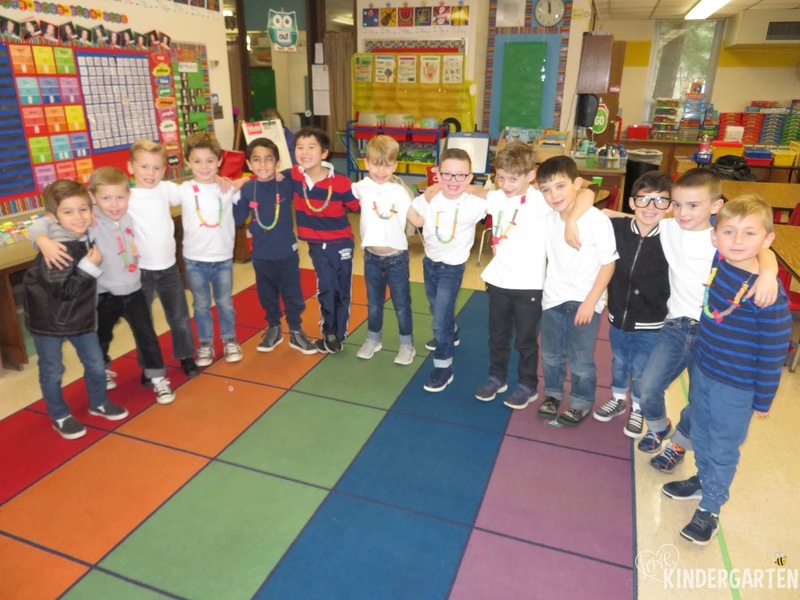 Before Thanksgiving we celebrated our 50th day of school! We had so much fun dressing up like we were straight off the set of The Happy Days! 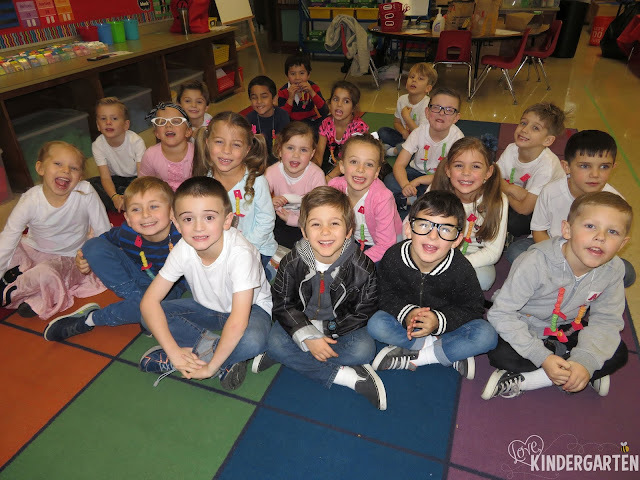 We worked with our other kindergarten friends all morning on some math concepts all with the number 50 in mind, then went to the sock hop, then to the drive-in and finally to the diner for a special lunch. Click on the Photos tab to see more pictures from our day! !